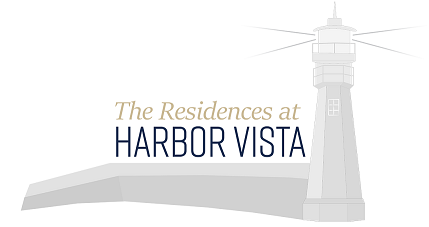 The Residences at Harbor Vista will host Unit Previews beginning in early April. 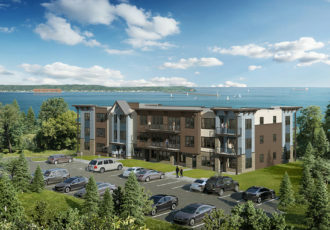 Harbor Vista is located in Marquette, MI, directly across from Lake Superior. Our units will open July 1, 2018. 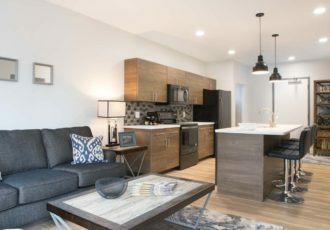 These upscale apartments include studio, one-bedroom, and two-bedroom pet friendly units with the option for a Lake View or a Chapel View. 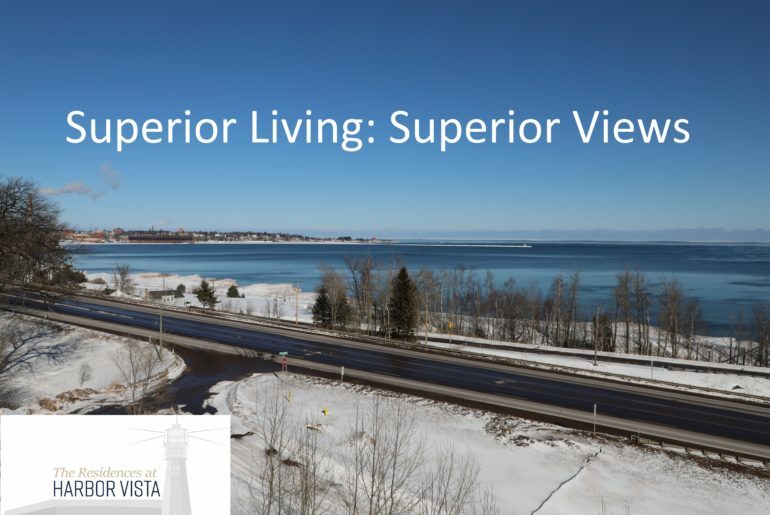 Harbor Vista’s site is rich in natural amenities. 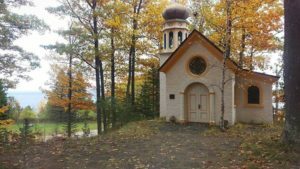 In addition to panoramic views of Lake Superior and Marquette, residents will be surrounded by 12 acres of wooded land with direct access to the Noquemanon Trail Network’s south trails — ideal for biking, trail running, hiking, or back country skiing. A world class fishing stream runs just south of the property line. 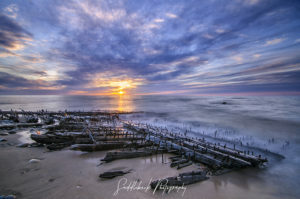 The City of Marquette bike path is also directly accessible from the property, allowing for an easy run, stroll, or bike ride to Marquette’s historic downtown, Lower Harbor, and beaches. Future development plans call for the addition of a fitness center and community room. You can view a full list of our amenities here.